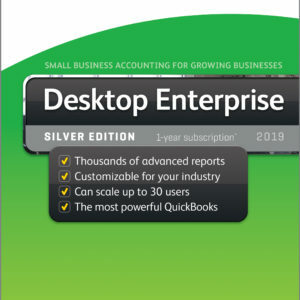 Intuit QuickBooks desktop and online accounting programs are the leading small business accounting software estimated to be used by up to 86% of all businesses in all industries in the USA. The question is, are you getting enough out of your accounting software? Customizing your accounting file and training to your specific needs is the difference between wondering what is going on to having all the data at your fingertips any time you want it so you can make decisions informed with what is really happening financially. Are you a construction company needing job cost accounting? We can teach you how to enter your labor and materials to the job and get proper reporting by the job. Or are you a distributor having inventory management problems? We can help you customize your workflows to ensure you have the proper re-order points in place and how to customize your reports for shrinkage, spoilage or whatever inventory issues you experience. When you started using QuickBooks, were you able to have it professionally setup along with the proper training? 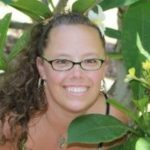 If you are reading this, you are probably like most small business owners that just get by until you come to a point that you need more information to manage your growing business. Our highly trained and Advanced Certified QuickBooks ProAdvisor staff is ready to address your training needs. 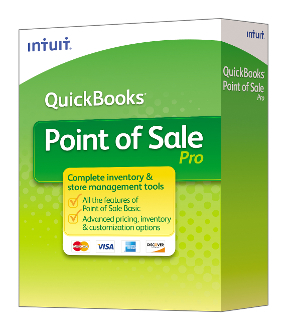 We want to ensure you get everything you need from your QuickBooks!